"Ms. Claven definitely knows how to write a great horror story. 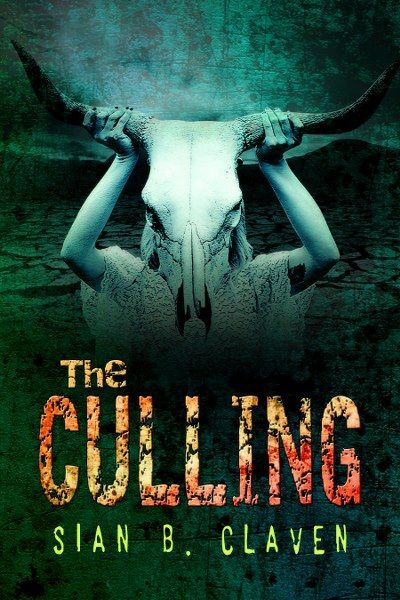 The Culling being her 4th published book is the best so far, in my opinion. Twenty Elders came to their rescue. Twenty cities across the world were established. Twenty cities across the world were safe. Twenty cities middle children went to Nirvana. In a world enveloped in darkness, where demons surround every inch of the globe, twenty safe Zones have been set up and are protected by the Lord, and his Elders. Each year one Zone sends out their next generation of Middle Born Children to reach Nirvana and spend the rest of their lives with the Lord. Only once outside the Zone, they are left to wonder if faith alone is enough to protect them from the darkness of the world. As she was going backwards she noticed a young girl standing at the back door. Ebony frowned, still going up and down, but no longer moving her legs to build momentum. She saw the girl as she went up, lost sight of her, and as she came down saw the girl again. She was strange looking, and Ebony considered that may be she was one of the previous Reclaimed who made it to Nirvana, but her body temperature suddenly dropped, and a sense of a foreboding settled upon her. Something wasn’t right with this girl. Ebony slowed her swinging, keeping eyes on her. She was dressed in a white plain dress that hung to her ankles. It was nothing special, almost old fashioned. Ebony couldn’t make out the girl’s face because her long black hair hid it. As Ebony stopped the swing, she noticed the girl’s hands were blue, as though she was cold and had bad circulation. Ebony had seen it happen to some back at the Zone when the winters were particularly bad. Sitting now on the swing, she watched the unmoving girl. Hailing from Johannesburg South Africa, Sian B. Claven has enjoyed stories for all her life, whether she was reading them or making them. She has written for as long as she can remember, but Ensnared is the first book she decided to publish. Moving towards writing more for the horror / paranormal thriller genre, Sian has subsequently published the first two books in The Butcher Books series, Tatum and Kallista. 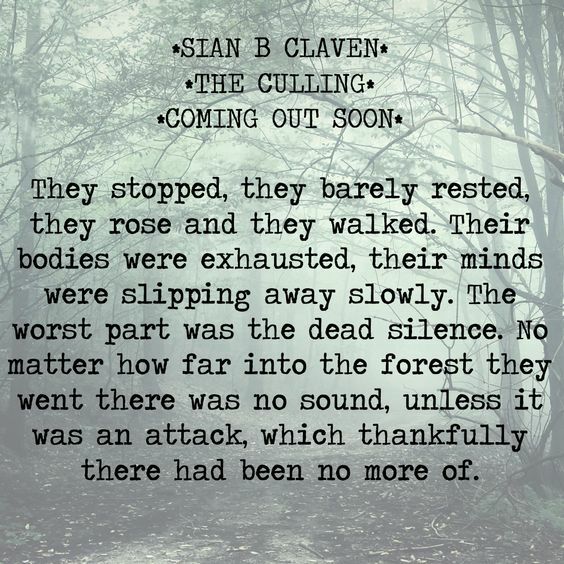 When Sian isn’t thinking of ways to terrify people, she enjoys writing science fiction stories, poetry and rather long and gushy birthday wishes. When she isn’t working on her writing you can find her knitting, scrapbooking, reading, or playing Xbox. Sian previously reviewed for The Blithering Bibliomaniacs and still reviews in her private capacity. She clearly doesn’t know what the words rest and relaxation mean, at least not in the traditional sense.